[New York, NY – July 13, 2018] On the heels of announcing his creative partnership with RCA Records, Atlanta rapper/producer/artist Father releases today two new tracks, “Lotto” ft. ABRA and “We Had A Deal.” Both tracks mark Father’s first releases from his forthcoming album due out later this year via Awful Records/RCA Records. 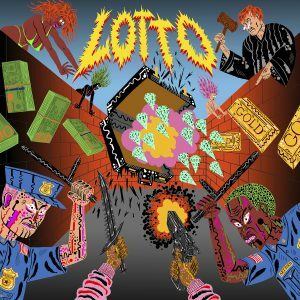 Click HERE to listen to “Lotto” ft. ABRA. “Lotto” is written by Father and produced by frequent collaborator, meltycannon and Nate Donmoyer. 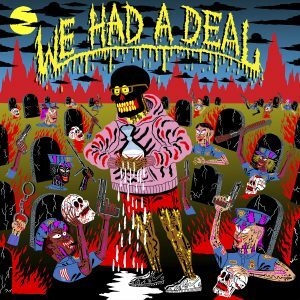 “We Had A Deal” is both written and produced by Father. 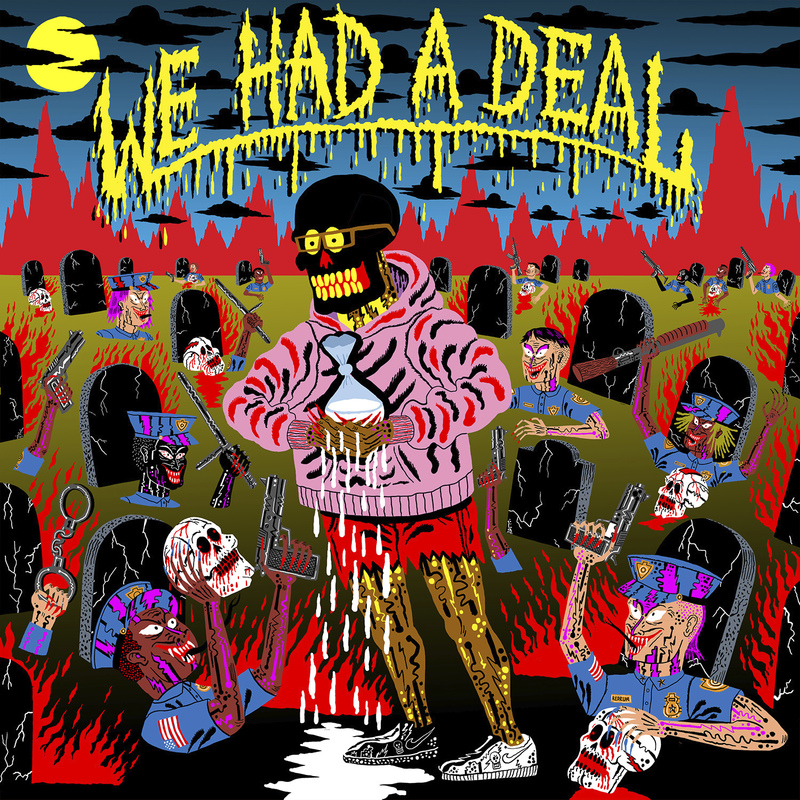 The artwork for the two tracks are designed and illustrated by Emmy Award winning artist, JJ Villard who is known for his work on Adult Swim’s show King Star King. 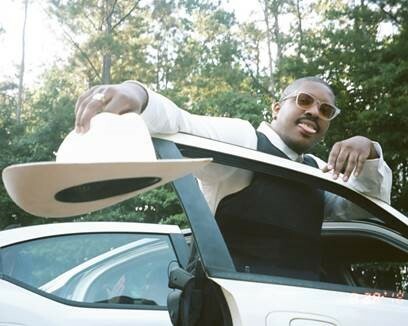 If anyone could be called leader of the modern mess of a rap crew—Awful Records—it would be Father. He was an art school dropout who founded “Awful Media Group” as a video and branding service in Atlanta, later turning to music as an experiment. He made an unlikely first breakthrough with stripped down anthems like “Nokia” and “Look At Wrist” in 2014. With the help of ILoveMakokonnen, Key!, and a slew of Awful Records’ artists, Father’s first project, Young Hot Ebony (2014), would mark the birth of what is known today as ‘Soundcloudrap’. Since then, he has carved himself out an independent sweet spot, having grown and maintained a core fan base with two more full-length projects: Who’s Gonna Get F*cked First? (2015) and I’m A Piece of Sh*t (2016).